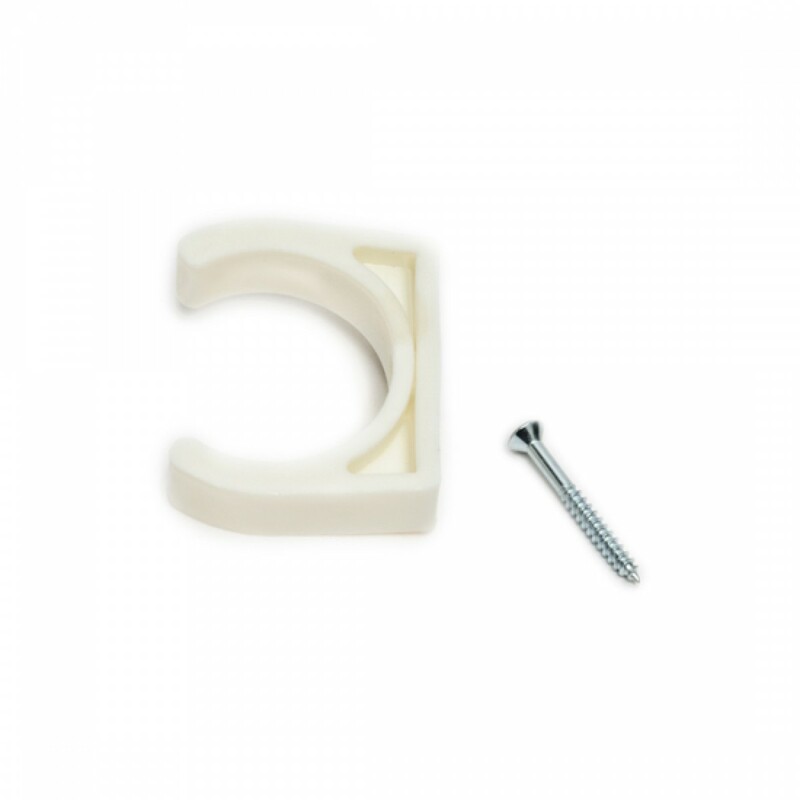 Made in the USA, the Culligan IC-MB / IC-100 water filtration system mounting bracket is a genuine OE part built for use with stand-alone Culligan inline refrigerator water filters. Package includes mounting bracket, mounting screw and installation instructions. Order today.